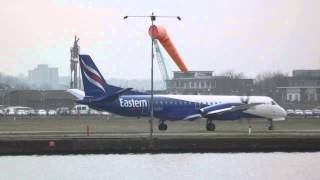 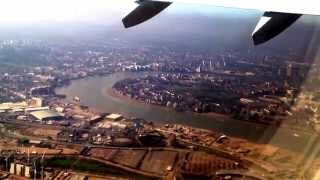 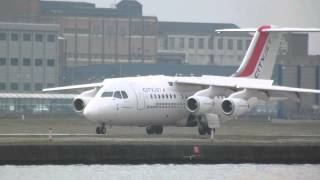 London City Airport is a large airport in United Kingdom, serving the region of London. 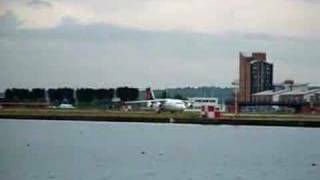 The longest runway is 4.948 feet or 1.508 meters long. 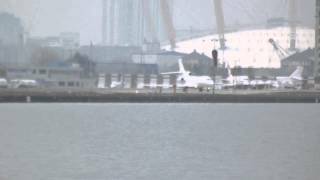 Landings and take offs from London's City Airport. 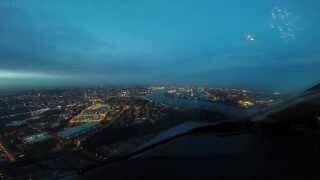 Early morning landing at London City Airport HD Hero 3+. 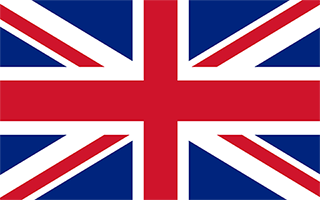 BA8483 to Palma, Mallorca on 6 April 2015.